^ Park, et al. "Cumulative Lead Exposure and Age-related Hearing Loss: The VA Normative Aging Study", "Hearing Research Volume 269, Issues 1–2, 1 October 2010, Pages 48-55"
Schenker, Heinrich. Monographie über Beethovens neunte Sinfonie. Thayer, Alexander Wheelock (January 2012). 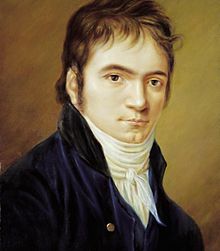 Ludwig van Beethovens Leben. Nabu Press. ISBN 978-1272771805. Wagner, Richard (June 2000). 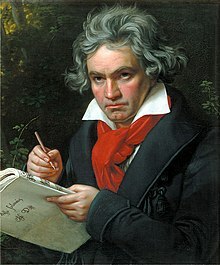 Beethoven. Adamant Media Corporation. ISBN 978-1421237602.